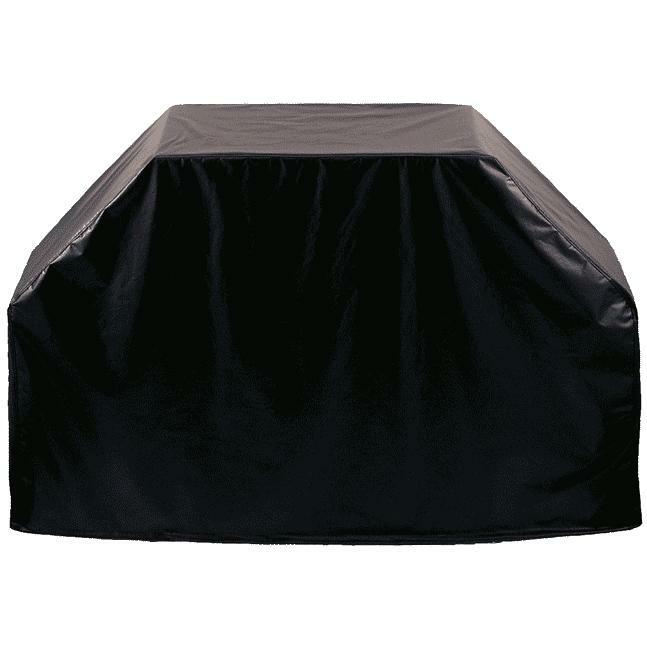 Product Description: Blaze Grill Cover For Professional 34-Inch Freestanding Grills - 3PROCTCV. 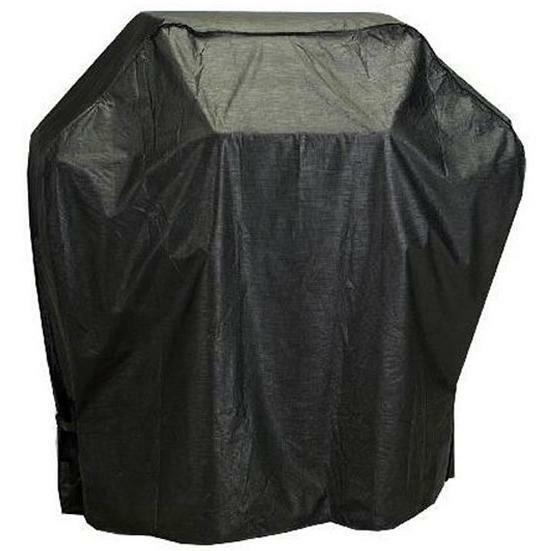 Protect your Blaze Professional On-Cart Grill from the elements with this quality grill cover. 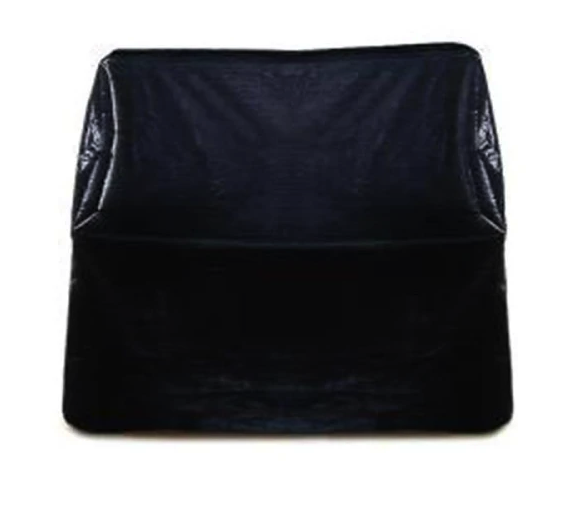 This quality grill cover is made with a water resistant vinyl to shield your grill from dirt, dust and water, and has a felt backing that will not scratch the stainless steel exterior of your grill. 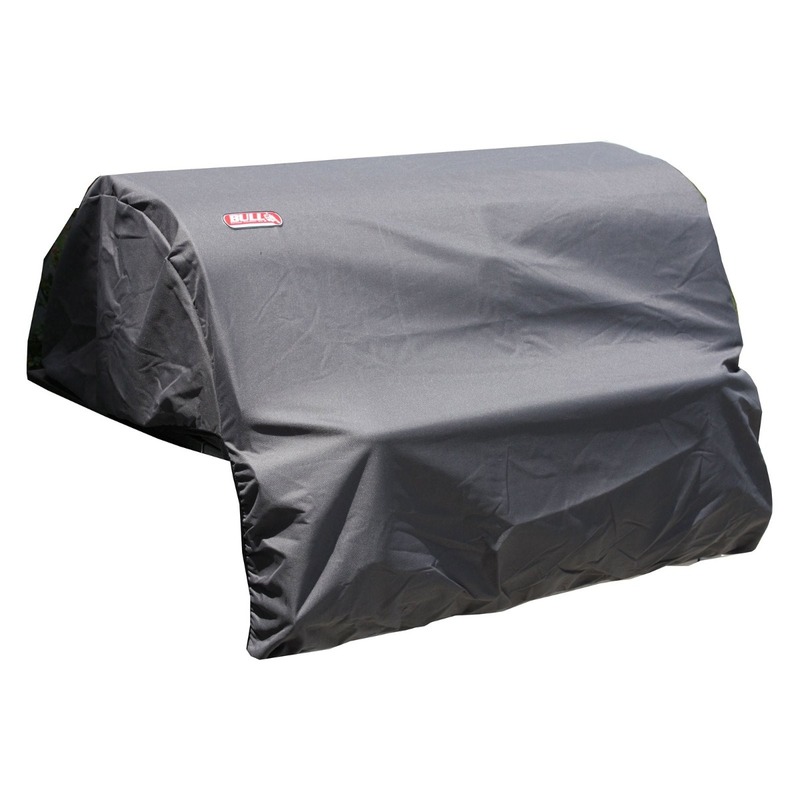 This grill cover will greatly extend the life of your grill, and allows you to get the most out of your investment with Blaze Professional. Not for use with Blaze Original Grills.